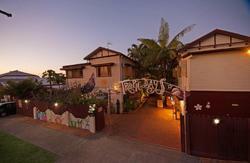 With the best location in Cairns, The Bellview offers budget accommodation on the Esplanade in Cairns. 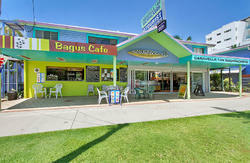 Just across the road from the Swimming Lagoon with the Reef Terminal, train and bus station, shops, cafes and restaurants within easy walking distance. We have dormitories, single, double and twin budget rooms and motel rooms available, all in a relaxed friendly environment which is convenient, comfortable and secure. Our tour desk offers great discounts, local knowledge and the best expert advice on all tours around Cairns and the rest of Australia. The Bellview is located on The Esplanade, between Shields and Aplin Street. 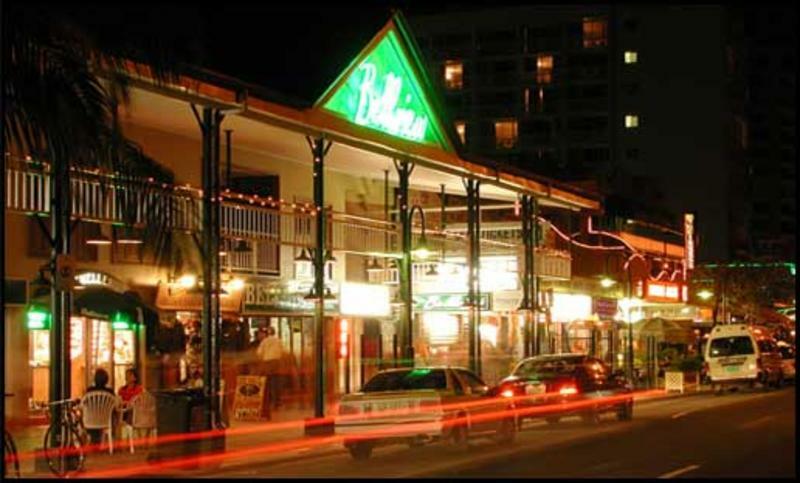 The Bellview is 7 kilometres from the Cairns Airport. Taxis are available and a shuttle bus service is operated by Sunpalm Transport. Turn right into The Esplanade. We are situated two blocks from here. Turn right into Shields Street. Walk two blocks to The Esplanade, turn left into The Esplanade. The Bellview is at the other end on this block. Cairns Railway Station: Walk up Shields Street until you reach The Esplanade, turn left.